SKYFIRE'S AIN'T AFRAID OF A LITTLE DIRT CGC "GEORGIA"
​Lincoln made his AKC ring debut with me at the Rose City LRC Specialty (July 2018) and at 11 months he won 2 very nice 9-12 classes under Pat Collum & Fabian Negron (Gallivant)! He was off to a great start in the US! 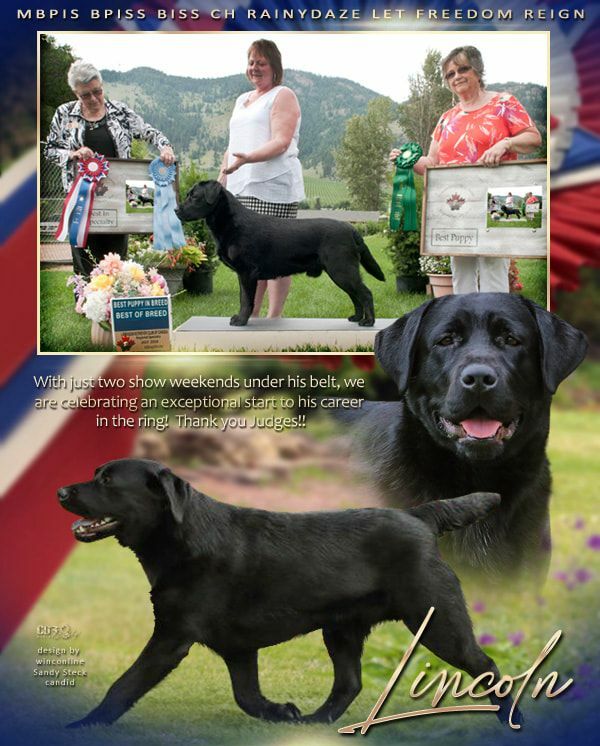 Judge Stephanie Harris (Skyfire) to earn his AKC Championship!! !